I have been teasing and taunting my facebook and twitter friends all day with precious information that I hold. Information that says whether or not my blog name will have to change. Information that determines the future of the dynamics within my household. Information that determines some of the construction in our current home renovation. Information that... ok ok... I'll tell ya. 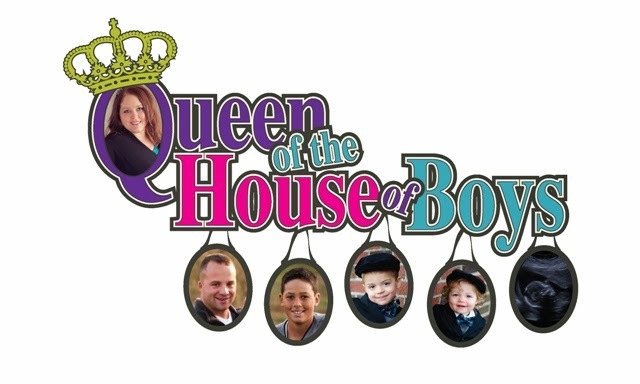 The Queen of the House of boys shall reign forever and ever!!!! !